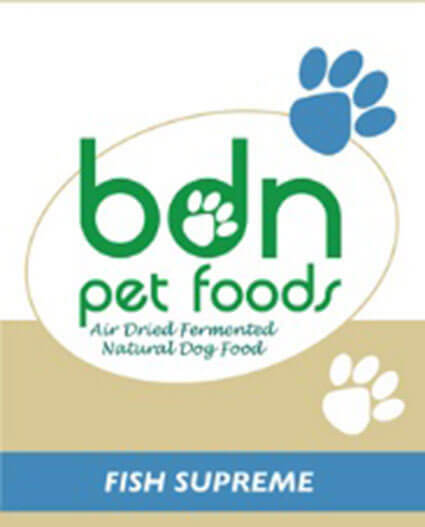 January 4, 2015 — Big Dog Natural of Brick, NJ, has announced it is voluntarily recalling a select lot of its Big Dog Natural Chicken Supreme raw dehydrated dog food because it may be contaminated with Salmonella. The company is also recalling its Fish Supreme product because it may be contaminated with Listeria monocytogenes. The affected products were shipped to online customers during the period from October 31, 2015 through November 13, 2015. Salmonella and Listeria monocytogenes can affect animals eating the products. And there is also risk to humans from handling contaminated pet products — especially if they have not thoroughly washed their hands after having contact with the products or any surfaces exposed to these products. These products were sold directly to consumers through the company’s online website and in the US. The recalled products include all weight volumes of the Big Dog Natural Chicken and Fish Supreme. Big Dog Natural became aware of a potential issue after receiving notification from the FDA that an investigative sample of Chicken Supreme tested positive for Salmonella. And that an investigative sample of Fish Supreme tested positive for Listeria monocytogenes. Consumers should discontinue feeding the affected product, monitor their pet’s health and contact their veterinarian if they have concerns. Consumers with questions should contact Big Dog Natural by calling 732-785-2600 from 9 AM to 4 PM ET.